Why do motorcyclists get hurt so badly in crashes with cars? Nobody buys a motorcycle expecting to crash. What typically surprises most motorcycle accident victims is how bad their injuries can get—even when they’ve followed all the rules of the road, kept their attention on the road, and worn their safety gear. When you’re on a bike, surrounded by cars and trucks driven by people who aren’t paying attention to the little guy, even defensive driving may not be enough to protect you from someone else’s bad decision. It’s not going to surprise anyone to learn that motorcycles are smaller and lighter than cars. Motorcycles tend to top out at around 1,700 pounds in curb weight. That might seem hefty, but even a compact car can be almost 3,000 pounds, and a large SUV could be over 5,500 pounds. Objects at rest require a certain amount of force to accelerate. The heavier an object is, the more force it requires to move. When a moving car slams into another car, some of its force is transmitted into the other car. That’s why one car plowing into another at a stoplight can cause a chain reaction; it pushes the stopped car it hit forward into another car, which transmits that force on to the next car it’s pushed into, and so on. When a heavy car or truck slams into a motorcycle, it’s transmitting all or most of its force into that motorcycle and its occupant. That’s why motorcyclists are often badly injured by crashes that might have been nothing more than a fender-bender with two equally sized cars involved. 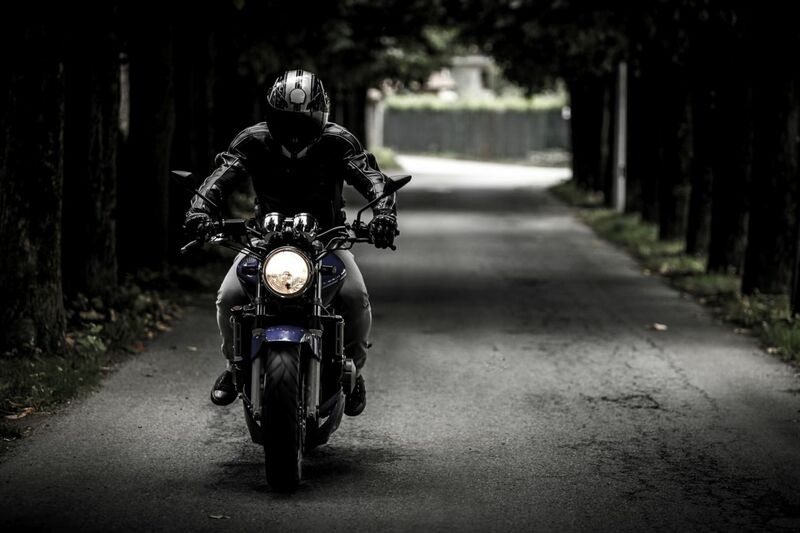 When you consider how much force a car needs to travel at highway speeds, you can begin to understand why motorcycle accidents can leave riders with life-changing injuries while the driver of the car walks away without a scratch.